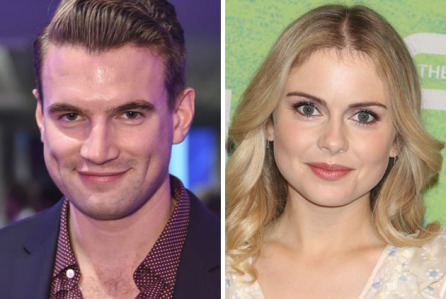 Source | Chronicle‘s Alex Russell and iZombie‘s Rose McIver are set to star in Brampton’s Own, the sophomore directorial effort from This Thing With Sarah writer-director Michael Doneger. Scott Porter, Spencer Grammer, John Getz and Jean Smart are also in the pic, which starts shooting this week in Los Angeles. Russell stars as a recently retired minor-league baseball player who returns to his small hometown in hopes of repairing the strained relationships between him, his family and old friends including a former girlfriend (McIver) now engaged to the town’s popular dentist (Porter). Doneger is producing via Cloverhill Pictures with Perspective Pictures’ Mark DiCristofaro. 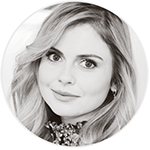 Sammy Aaron, Glenn Edwards, Morris Goldfarb, Jonathan Marcus, Andrew Schaeffer and Ari Spar are executive producing.